* New Orleans Mayor LaToya Cantrell and the New Orleans Police Chief Mounted Unit will ride on horseback at the beginning of the parade. *The first marching band of the parade will be a crowd favorite, the Talladega College marching band. Booker T. Washington High School of New Orleans will be the second marching band. * The LSU Golden Band from Tigerland wil be the third marching band. The float carrying Kailyn Rainey, who made history for 2019 when she was selected as Queen Zulu 2019 by Zulu King-elect George B. Rainey, her grandfather, will roll after the LSU band; the king, his warriors and band will roll before LSU. LSU’s Golden Band from Tigerland will join Rainey to march on Mardi Gras day March 5. * Honorary Counsul to South Africa Keith Doley will ride in the parade. 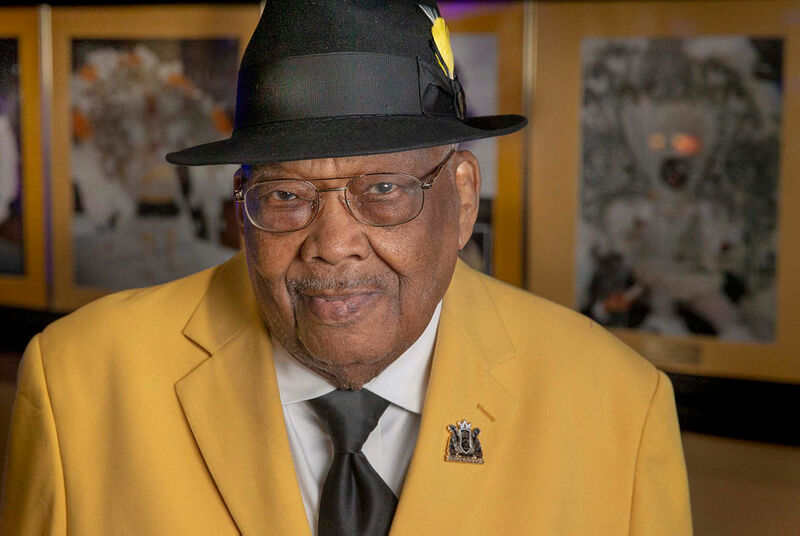 * Zulu’s historian Clarence Becknell will ride as honorary grand marshal. *Becknell will be followed by musician Rockin Dopsie. *All Stars Santiago de Cuba will march in the parade. *Dance groups include the Nyxettes, the Precious Jewels Performance Squad, Praise in Motion, Royal XPressions, Hollywood Steppers, Purple Queens, Flamettes, Dancing Divas and Dynamite Dolls. *The 16th band in the parade is the Baltimore All Stars. *Horseback riders include 504 Boyz Horse Group, Crescent City Cowboys and Buffalo Soldiers. Louis Armstrong reigned as King Zulu -- and he considered it his crowning achievement. 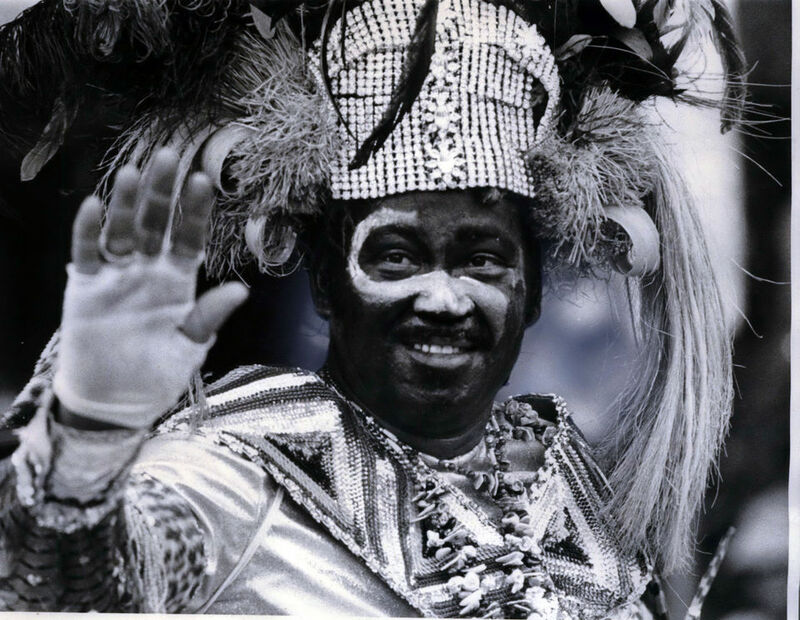 George V. Rainey will reign as Zulu King alongside his granddaughter.